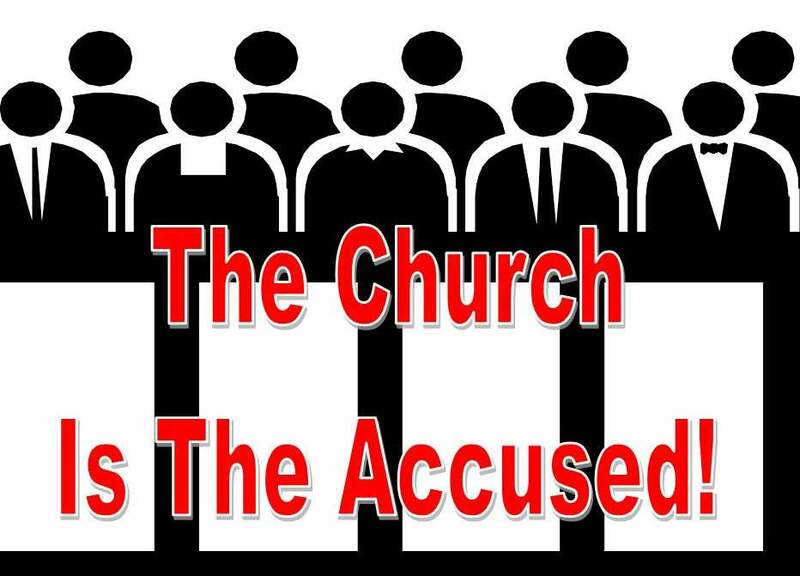 Why Is The Church Accused? In the Greek, the accusative noun case is just what it says. The accusing finger points towards the object that will receive all judgment, sentence, or wrath. It’s a receptacle into where all is focused or pointed to. The accused object is the receptacle or the goal of the judgment. If we turn this into something good, the object, placed in the accusative case, is the thing that all benefits is poured or funneled into. The church is the entity into which all of God’s love, blessings, benefits, all that He is, and all the He wants to do, is focused into. I call the church the receptacle of God’s funnel into which He pours all. His love and generosity are hyper transcendental. It’s lavish above all limitations. It’s limited by us and our boxed concepts. We have God, church, as matter of fact, all things in a box. Romans 3: 27 Where then is the boasting? It is excluded. Through what law? Of works? No, but through the law of faith. Because faith is a law, we get what we believe for. If we ask from boxed thinking, God will give us from a box. 21 and longing to be fed with the crumbs which fell from the rich man’s table. And even the dogs came and would lick his sores. Lazarus faith level was to receive crumbs from the rich man’s table and that is what he got. Are you believing for crumbs from the Lord’s table? Sadly, most of the church is, and is getting just that by the law of faith. The purpose of renewing our minds is so that we can think without limits. So that we can receive hyper transcend tally and lavishly from a God that is such. God is tired of boxed religion, boxed church, alas, of having Him in a box. The church is the object of His love, we are the charming ones, we have been translated into kingdom of The Son of His Love, and we are His beloved. Most healing will come as a revelation of how much He truly loves every last part of you. Where you are sick, receive His love into that very place. You are the receptacle of His love. You are the one to whom God’s positively accusing finger points to! You are the receptacle of God’s massive funnel and He is always funneling into you. ← The End of Holiness is Raw Contact with the Spirit of God.